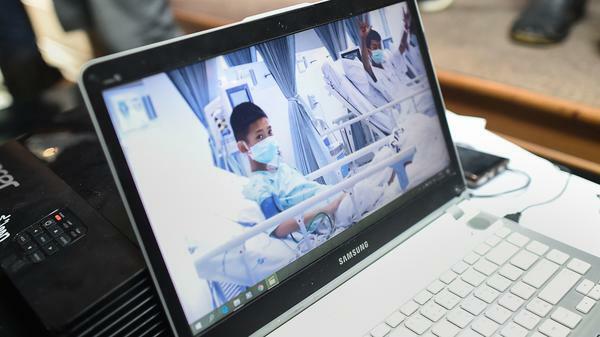 Local government workers on Wednesday display the newly released video footage of the rescued soccer players, who are currently recuperating in hospital beds. 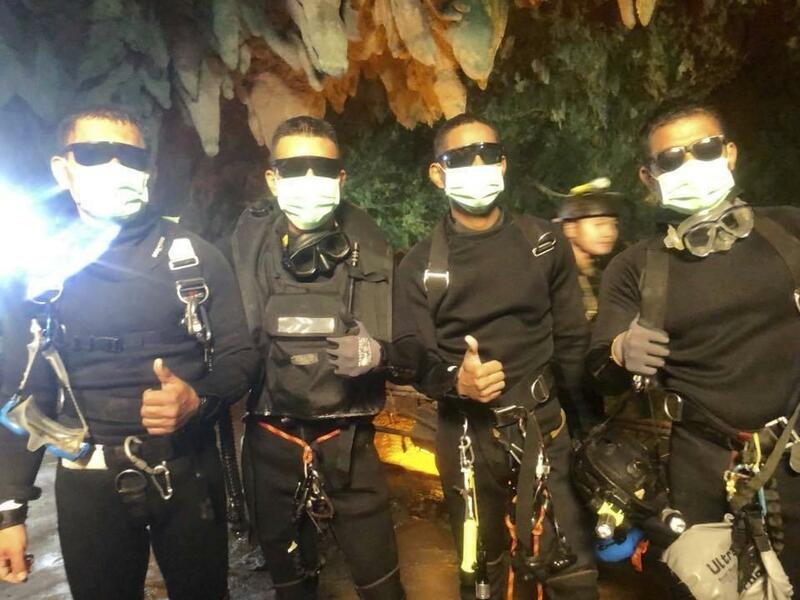 The Royal Thai Navy released this photograph of the Thai Navy SEALs who played a leading role in the rescue, shortly after they emerged safely from the cave. The boys have gotten well wishes from political leaders, business titans and fellow survivors halfway across the globe. They've had an international soccer star dedicate his country's World Cup win to them. And it's only a matter of time before 12 Thai youth soccer players and their coach see their dramatic rescue from Tham Luang Nang Non cave system re-enacted in a big screen blockbuster. 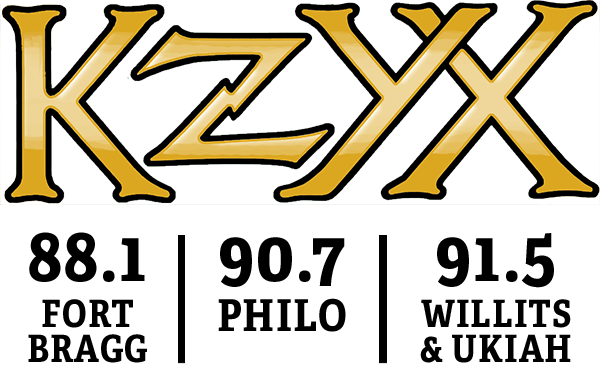 No exaggeration: A film producer already dropped by the area Tuesday to publicly declare his interest in an adaptation. Yet before we get too ahead of ourselves here, it's important to recall they've got another task to take care of first: their own recovery. "Everyone is strong in mind and heart," said the hospital's director, Chaiwetch Thanapaisal, according to a translation by the Guardian. "I started to cry, everybody started to cry," one of the fathers, Tanawat Wiboonrungrueng, told CNN after leaving the hospital. At just 11 years old, his son Chanin was the youngest of the survivors. "I want to say thanks to those who rescued my boy. And helped him to have a new life, it's like a rebirth." Father and son corresponded by letter during the nerve-wracking week between the boys' joyous discovery and the moment they attempted their perilous escape. Divers braved an hours-long swim to ferry the messages between them, along with letters from other teammates and their relatives. "You should be patient and willing to fight and be strong," Chanin Wiboonrungrueng's parents told him in one of the notes, according to the BBC's translation. "I am waiting for you outside. You can make it. I believe you can make it." "Don't worry. We are all fine. When we get out, we want to eat a lot of food. Once out of the cave, the first thing we want to do is to go home," they said, adding for good measure: "Teachers please don't give us too much home work." The boys' quips aside, at least some of their earlier homework was of life-saving value: The New York Times reports that Adul Sam-on, a 14-year-old who hails from bordering Myanmar, had been sent to Thailand by his parents at an early age in hopes he might find a better education there than in their war-torn home region. And he did, reportedly becoming proficient in several languages, including English. But the Times notes he was not alone in his desperate upbringing, which left him with "no citizenship papers from any country" despite his academic achievements. "Three of the trapped soccer players, as well as their coach, Ekkapol Chantawong, are stateless ethnic minorities, accustomed to slipping across the border to Myanmar one day and returning for a soccer game in Thailand the next," the paper reports. And while questions linger as to why their assistant coach, 25-year-old Ekapol Chantawong, led them so deep into the cave during monsoon season, there's little question he helped them cope with the danger that followed. The British broadcaster notes Chantawong, a former Buddhist monk, taught his charges breathing and meditation exercises that helped them conserve energy as they waited with dimming hopes. "To the parents of all the kids, right now the kids are all fine, the crews are taking good care," he told parents in one note while awaiting rescue, as translated by The Associated Press. "I promise I will care for the kids as best as possible." It was a promise he kept — with the help of professionals and volunteers from around the world, including a Thai diver who died in the effort. "The 17 Days of this 'Mission Possible' would not be a success without cooperation and unity from around the world," Narongsak Osottanakorn said at a news conference Wednesday. "The key success is the unity that help all of us reaching the goal without discrimination."